Winter season is in and you are ready for the cold winter evening parties. As we all know, winter gives a real tough time when it comes to maintenance of skin and hair and because of all the extra care you give to your hair and skin. While you take care of all your features do not ignore your eyes. 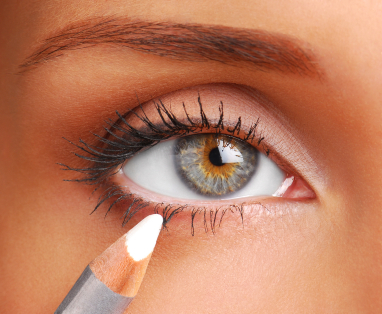 Eye makeup gets more importance in the winter season. Try something different and do not hesitate in trying something new for your winter look. But you should keep it in your mind that your makeup must also match with your skin-tone, hair colour, and dress and eye colour. 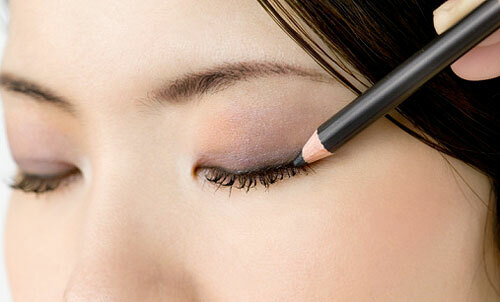 Coming back to eye makeup, eye-liner is the most important cosmetic used for eye makeup. Without spending much time it gives you a dramatic and glamorous look whether you choose a soft line or deep stroke. 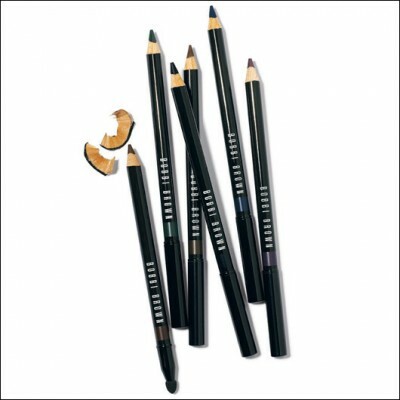 Firstly, choose suitable eyeliner according to your eye colour. For lighter eyes, you can choose bronze, brown, plum and for darker eyes, black would be perfect choice for you. In winter, dark colours appeal more. So, a broad stroke of black will give you an elegant look. For coloured eyes, such as green, blue, you can choose charcoal, red browns, silver or even gold. But popular choice would be black. Andyou should also consider the colour of your eye shadows. 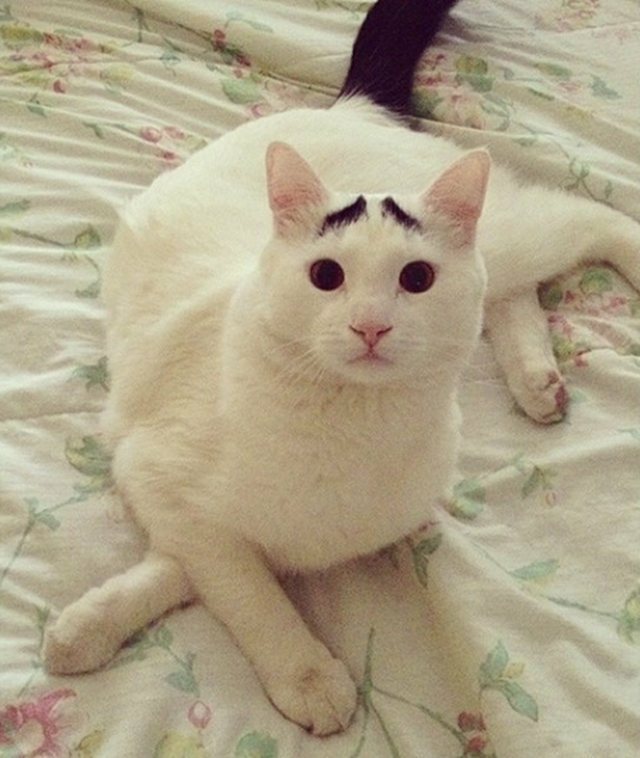 Now it is time to apply your eyeliner. Sit down or stand up in front of a mirror, whichever position makes you feel comfortable. Rest your wrist on your face and your dominant arm on a smooth surface. Bring your eyes in a half-open position and slightly tilt your head back so as to create a good angle for the application of eyeliner. 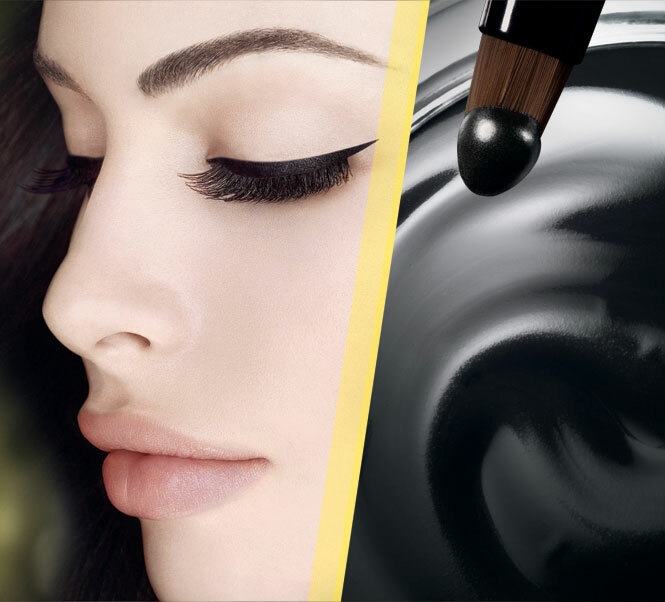 Some people feel comfortable with stretching the eye to apply the eyeliner and others may feel it easier to apply with the relaxed eye. So, if you find it easier to apply with stretched eye, put your index finger on the side and stretch the lid towards the far end of your eyebrow gently. If you have thin lashes, then you must try a trick. Draw a thin line as close to lashes as possible. 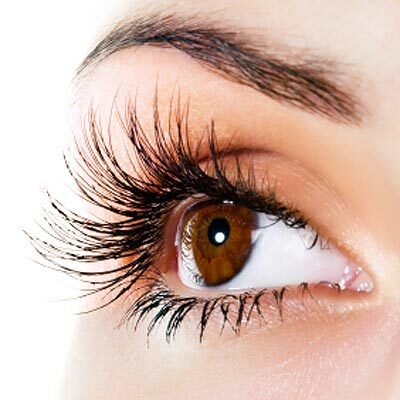 It will give the effect of thicker lashes as desired by everyone. You can also try a thicker dark stroke which looks best during winter evenings. 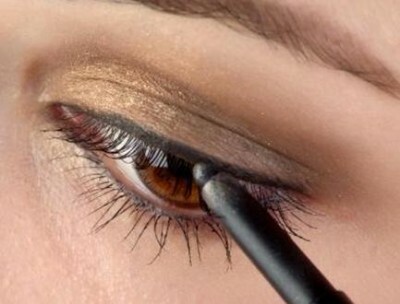 After that, wing the liner at the ends of your eye, to make your eyes look larger. To give a more natural effect, use brush to blend the line. Take a white liner and apply it across the lower lash line. 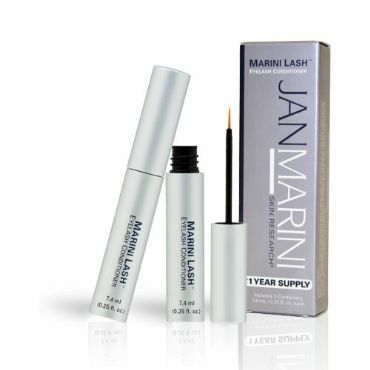 It will enhance the look of upper lash liner. Your line should be thick at the edges and it should become thinner as you move toward your nose. To give a more glamorous look, you can also double your line or can give multiple strokes.